Conversations That Matter is a series of discussions that provide opportunities for meaningful engagement with others through deep listening and contemplative dialogue. Join us for a dialogue on the lived stories of women who carry the struggle, strength, wisdom and grace embodied in the wounds of our time. This session will explore the challenges facing migrant and refugee women from such places as Argentina, Guatemala and Congo. The refugee crisis is a human crisis. Behind the statistics are people filled with unique life experiences and dreams for the future. Cost: $45 (includes lunch). Some scholarship assistance available. Register online or call 215-934-6206. 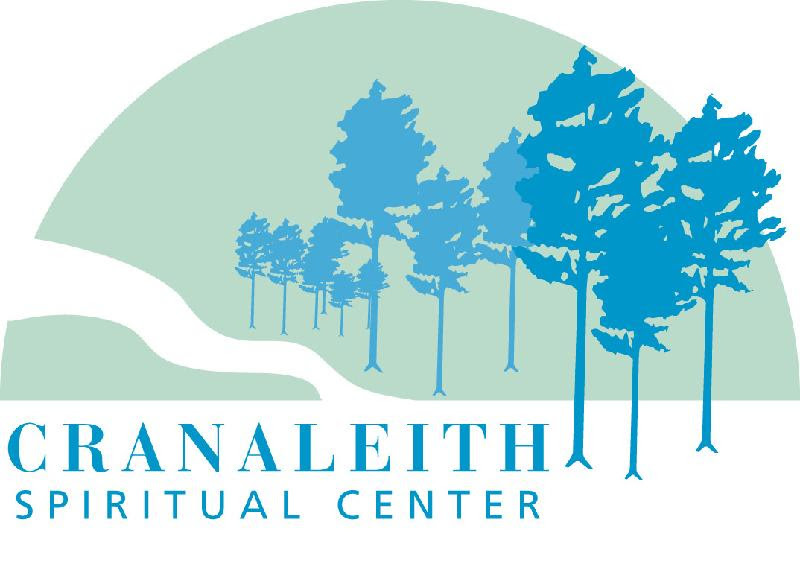 Sponsored by the Sisters of Mercy, Cranaleith offers a contemplative space for all those seeking wholeness and transformation for themselves and society.